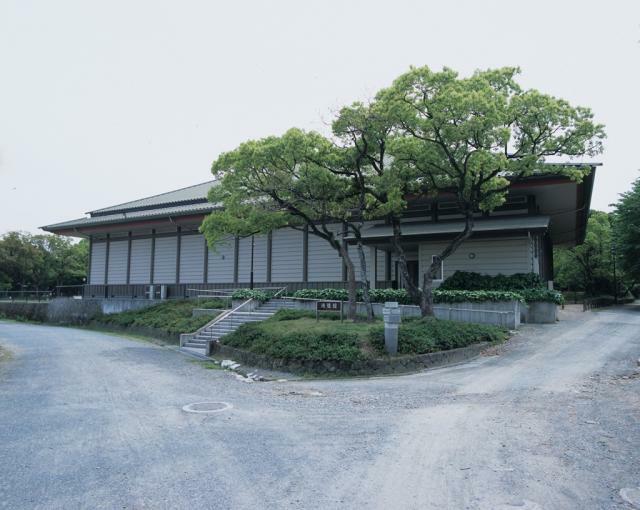 “Korokan” was one of the ancient guest houses for foreign diplomats, built in Heian period (794-1185). 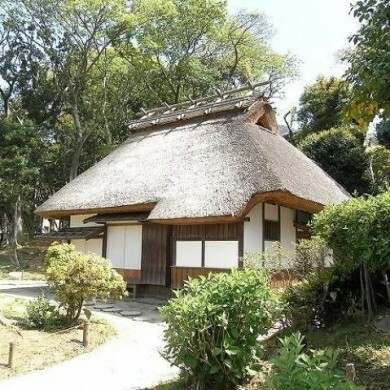 The guest houses of the time were set up in three locations; Heiankyo (Kyoto), Namba (Osaka) and Chikushi (Fukuoka). 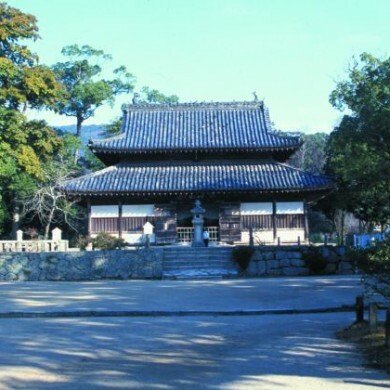 Among them, “Korokan” of Chikushi, whose ruins today remain in in Chuo-ward, Fukuoka City, is the only one whose original location has been identified. 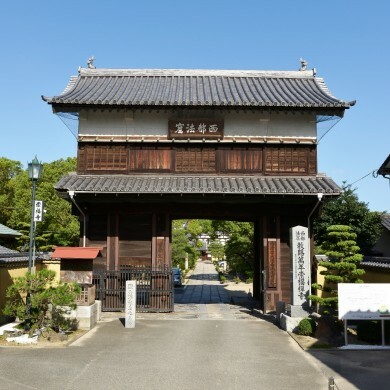 This old guest house was mentioned in an ancient book published in 688 as “Tsukushi-no-Murotsumi.” The house was renamed in Chinese-style as “Korokan” in Heian era. 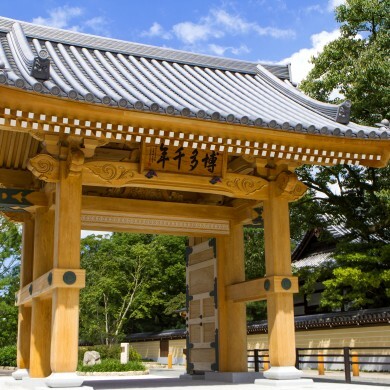 It is said that the house had ushered the imperial embassies and missions from China (Shilla) for about 400 years from the end of 7th century to 11th. 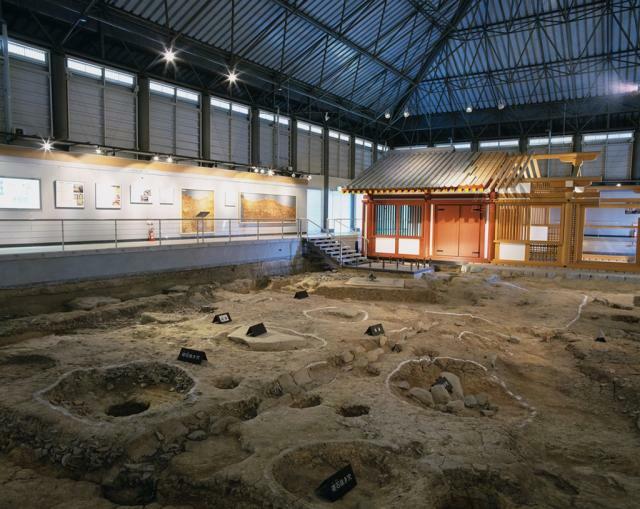 The remains were first discovered in 1987 prior to the renovation of the outfield seats of the old Heiwadai Baseball Stadium, and in the following year started the excavation research. 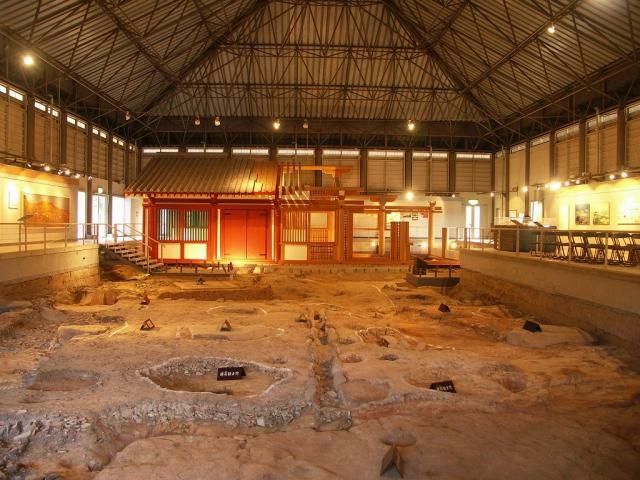 The museum exhibits remains of the building and trading items of the time. There is also a panel display of the ancient history of diplomacy.